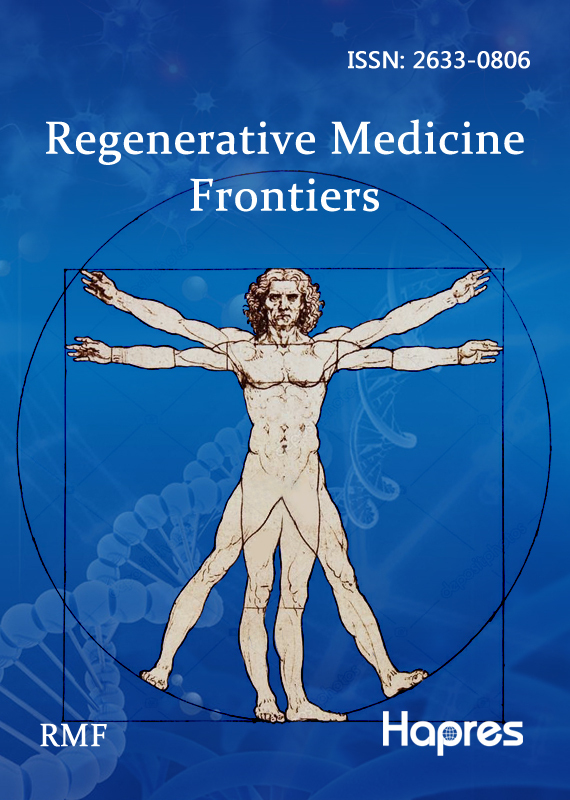 Regenerative Medicine Frontiers (RMF) is an international, peer-reviewed, open-access journal dedicated to publish the latest advances in the field of stem cells and regenerative medicine. Special emphasis is put on replacing, engineering or regenerating of damaged, diseased, or metabolically deficient organs, tissues, and cells, via stem cell technology, tissue engineering, gene and cell therapies, etc. The journal publishes original articles, reviews, case reports and communications in a timely fashion. There are no restrictions on word count, number of figures, or amount of supporting information. RMF publishes four issues a year.